A couple and five others were, weekend, killed in three separate incidents in Logo, Guma and Ushongo Local Government areas of Benue State. 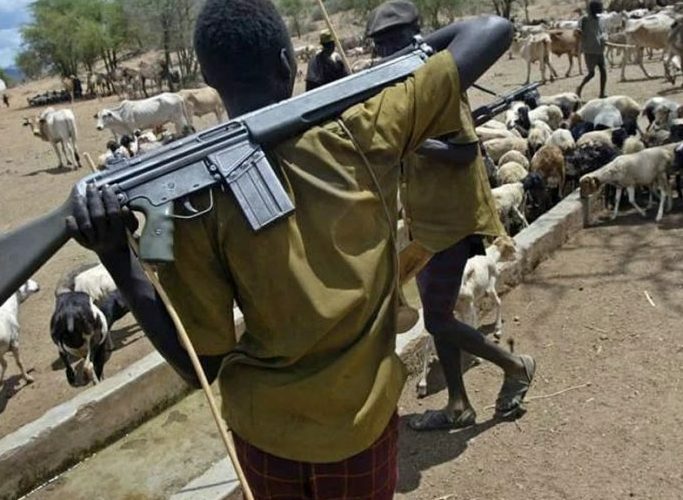 According to report, the couple, Mr. Kwaghaondo Ugber, and his wife, Mne, were killed in an ambush by suspected herdsmen on Anyiin Road, at Tse Adendem village, on their way to Anyiin town. “A bike rider reveals that they were ambushed close to Tse Adendem village on Anyiin Road by armed herdsmen, who shot the rider on the hand and after they all fell down, the rider managed to escape into the bush, but my uncle and his wife were not so lucky. 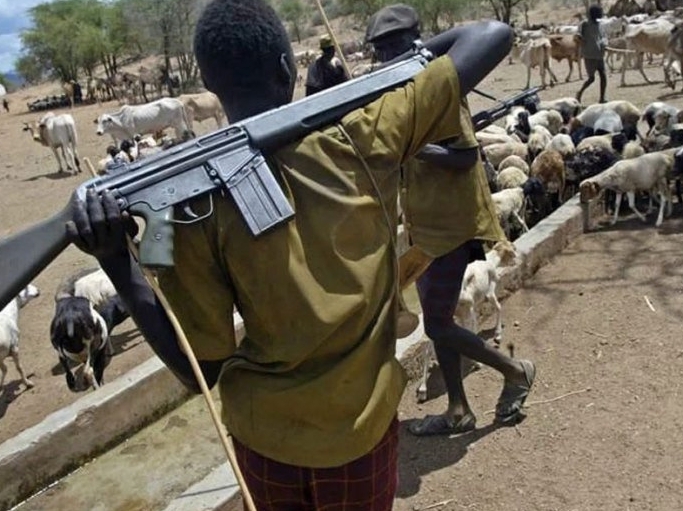 Armed herdsmen were also reported to have attacked Tse Shitenger in Uvir council ward of Guma Local Government area of the state, killing one Azegeor Shitenger and also took one Mrs.
Yonov Shitenger hostage. According to a source in the area, the attackers stormed the village early Sunday morning and left many with injuries while many others were unaccounted for.